The quest for pyramids is hungry business. Fortunately there is a lot to eat in New York. There is so much to eat that the city of New York has had to enlist the entire population to eat it. The exact chain of food supply, distribution and waste management is not well understood. 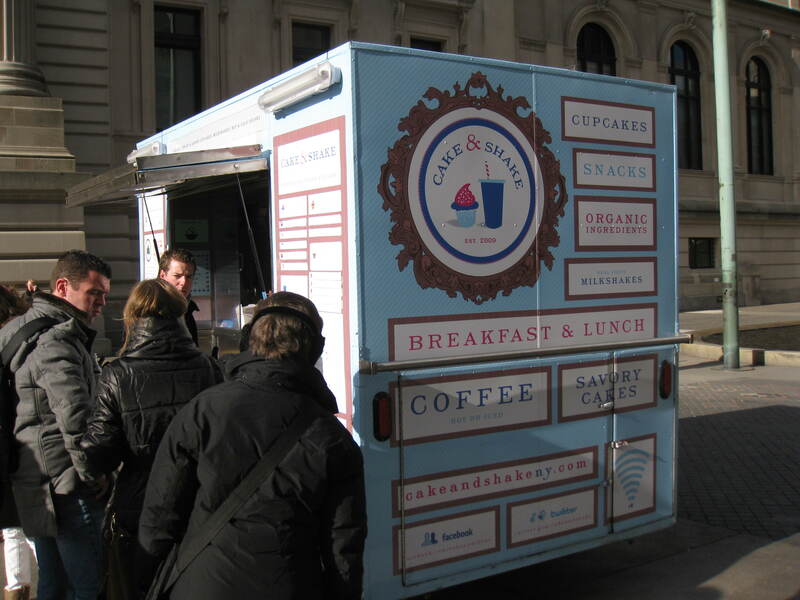 In 2010 Columbia University published a brief study trying to identify the basic elements of food supply for New York City. City Harvest collects 35,000kg of leftover food a day and redistributes it to New York’s hungry. Our contribution to consumption was modest. For those who appreciate vegan food, I recommend Ozu’s almond cream, azuki mousse, chocolate tofu pie and jasmine tea; Peacefood Cafe‘s peanut butter cheesecake, chocolate ganache, dumplings, soup and Daiya ‘cheese’; Wild Ginger‘s menu in general and; Quantum Leap’s Big Leap Burger. Happiness indeed for the vegan in New York City. 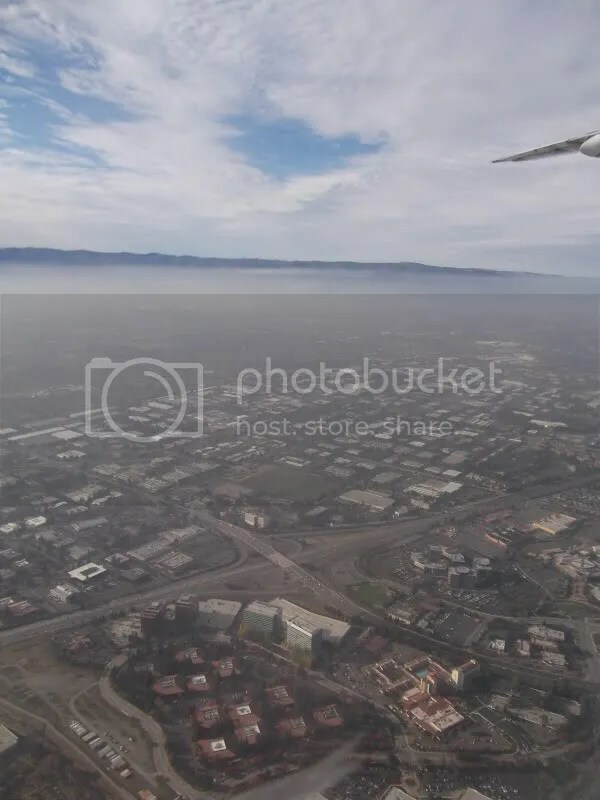 View over San Jose, California. We arrived in New York at 9pm on 3 December. We rode a shuttle bus to the International Student Center (the cheapest hostel in Manhattan) on 38 West 88 Street. A slight administrative error had resulted in our accommodation being booked for the 4th, not the 3rd. The slight administrative error may or may not have our reading of the calendar. The International Student Center graciously found us a reasonably priced bed at the Chelsea Star Hotel (302 W 30th Street). This hotel had narrow aluminum corridors with burgundy floor runners, yellow walls and brassy mirrors. It was loud. Some might say fun. The reasonable price was due to the lack of heating in the room. I checked for bed bugs. There were none. We got dinner at Amadeus Pizza across the road. The Hawaiian pizza was good and cheap. A homeless person got Matt’s mushroom burger as the mushroom burger comprised less of mushroom and more of beef. We walked passed Penn Station to Times Square at midnight. It was as loud, busy and garish as television suggested. 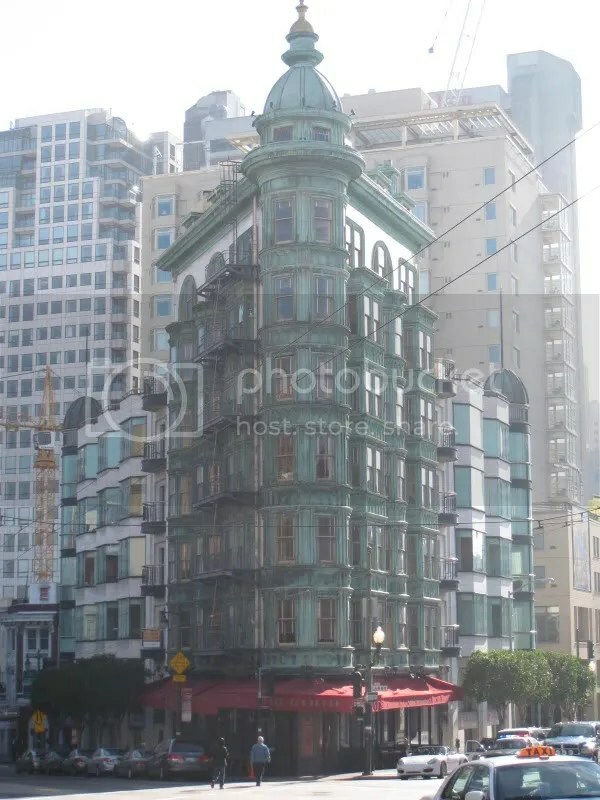 Lunch at Cafe Zoetroppe – the cafe of Coppola. We entered through old wood and glass rotating doors. The floor was a mosaic of warm red, green, yellow and white tiles. The walls were lined with wine racks. The labels of the wine bottles were rich colours too – purples, burgundy, dark greens. The tables were dark green and white marble. Bottles of balsamic and olive oil sat on the tables. Matt had pasta, I had Pizza Regina. A nice treat to start our trip. 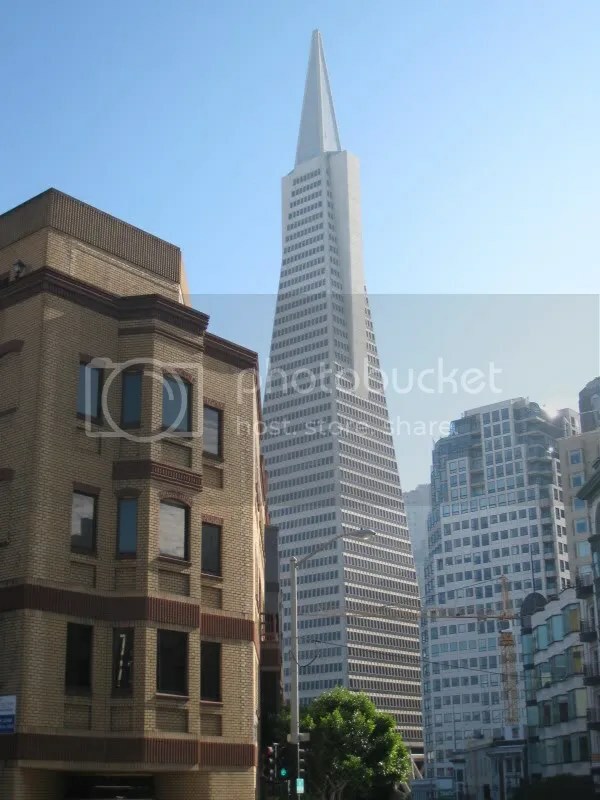 I was surprised to find something a lot like a pyramid in San Francisco. I wasn’t even looking for one there.